Since 2005, more than 400 athletes have made the historic journey from Hopkinton to Boston as members of Spaulding’s Race for Rehab Team. Running for those who can’t, these dedicated individuals have raised over $4.2 million in honor of Spaulding’s patients and caregivers. These funds support clinical care, promote medical education, and advance our many research initiatives to make a difference in the lives of our patients. 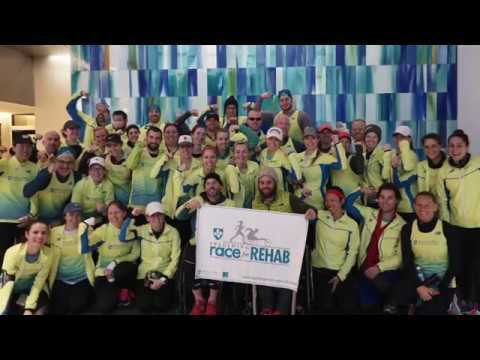 Every dollar raised by the Race for Rehab team will support Spaulding’s mission to improve the quality of life for persons recovering from or learning to live fully with illness, injury or disability. Your support and investment in our hospital will help our team reach the finish line and our patients find their strength. I want to join this team and agree to raise a minimum of $6000 by April 20, 2018.